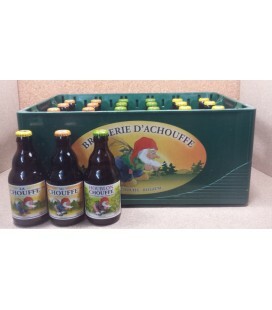 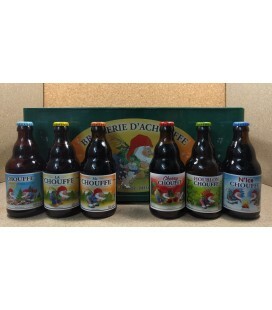 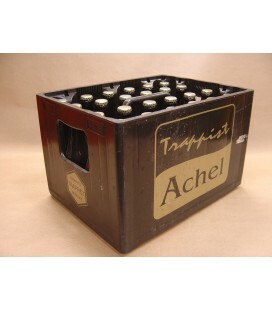 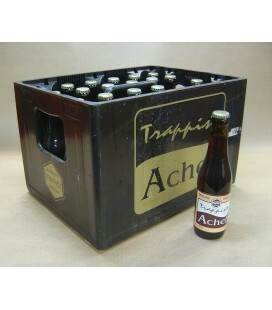 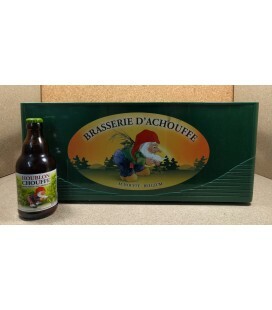 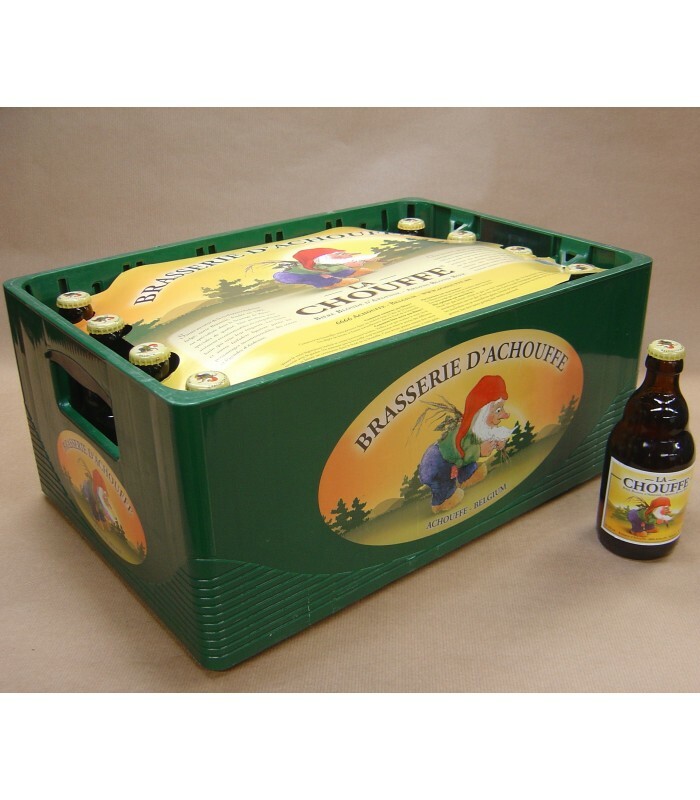 Full crates are full cases of beer of a particular beer of a brewery, for example a full case of 24 bottles of La Chouffe including the original plastic case. 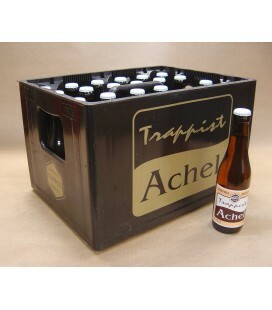 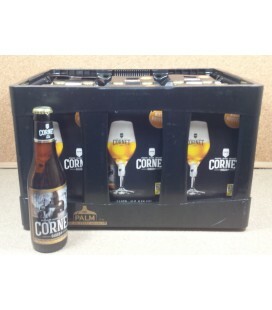 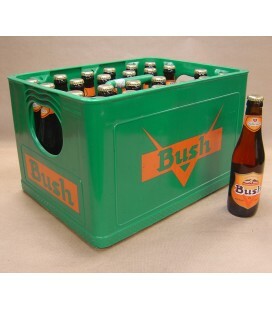 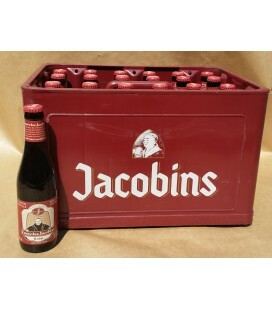 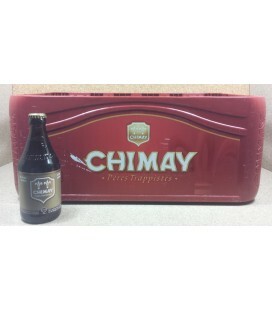 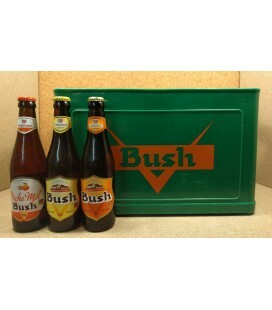 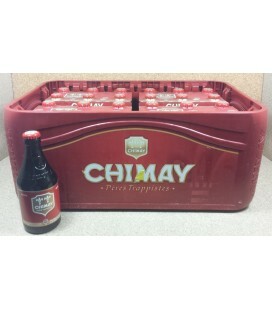 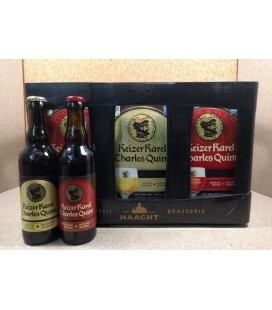 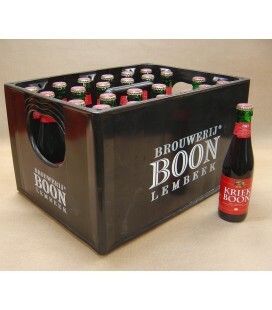 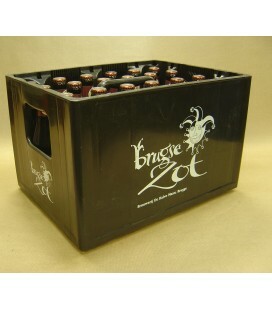 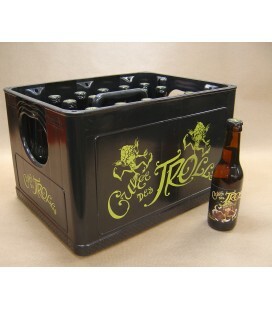 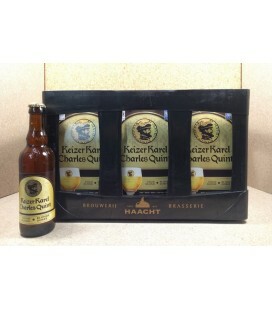 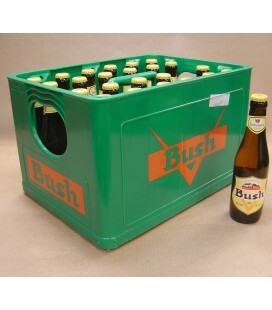 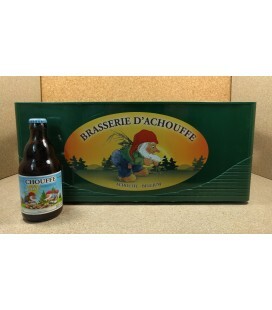 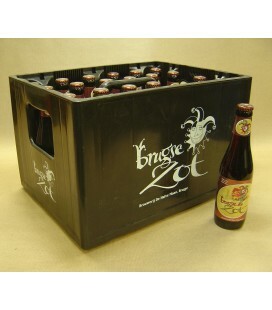 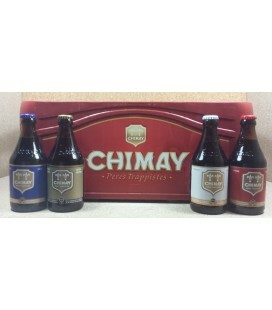 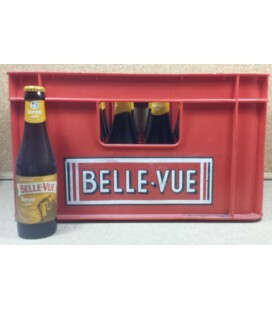 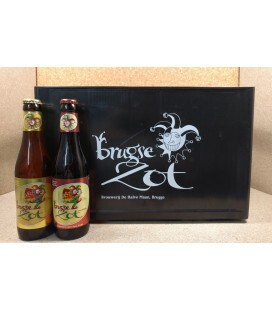 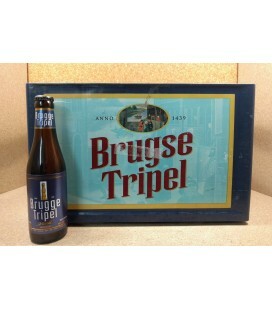 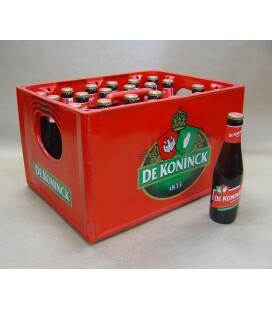 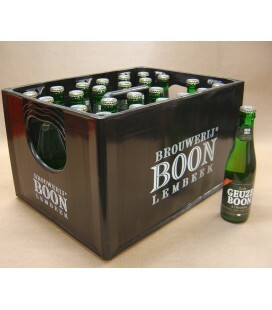 All beer sold at Belgiuminabox.com comes strait from the brewers in Belgium. 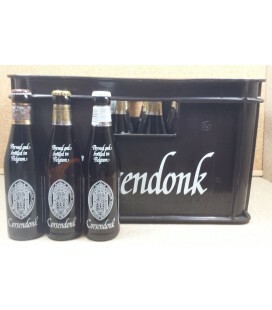 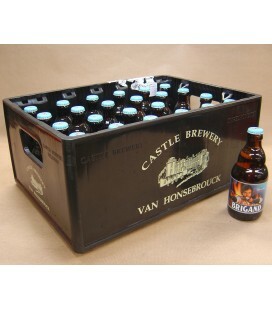 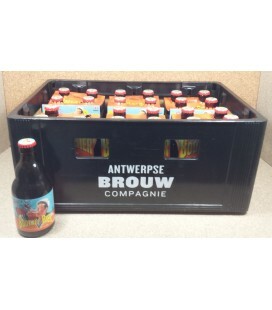 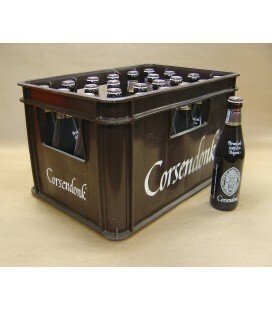 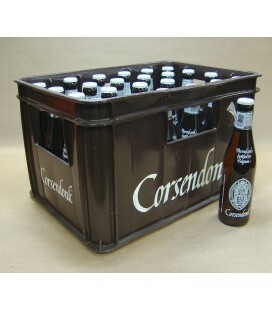 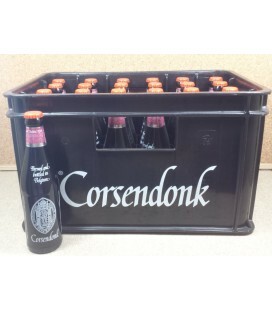 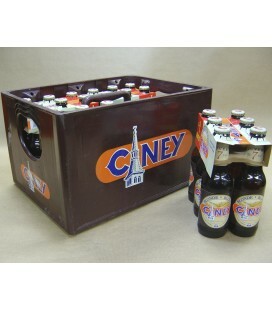 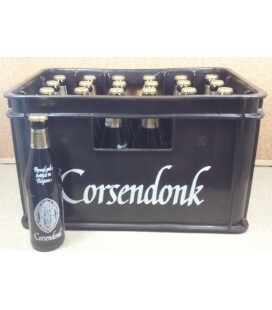 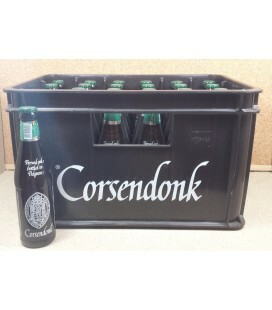 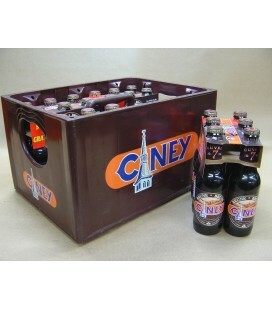 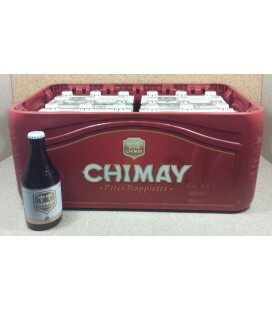 Mixed crates are cases of beer that consists of a variety beer of that brewery, for example a mixed case of Brewery Sint Bernardus include 6 beers of each of the brewery's beer styles.